When it comes to Human Resource Consulting, one size does not fit all. We give you top-notch, affordable, and flexible HR solutions. Think your small business doesn't need HR support? Sage Solutions offers the highest-quality Compliance Consulting to help ensure your I-9/FLSA/EEOC/FCRA/MIOSHA/ADA/FMLA/GINA paperwork is in order. Without our seasoned eyes double-checking your files, it's possible something could fall through the cracks and become a legal or tax problem down the road. 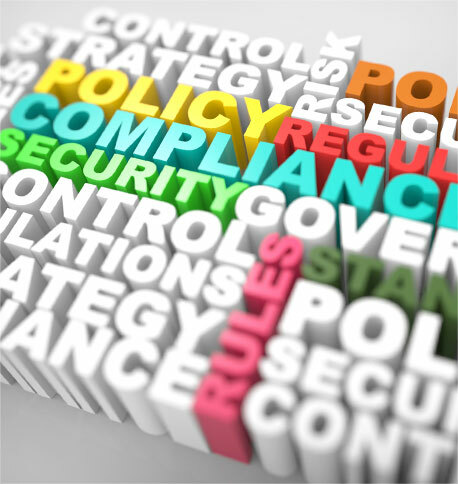 Our HR compliance consulting includes legal compliance consulting and regulatory compliance consulting for all businesses in Detroit, MI and the surrounding cities and suburbs including Ann Arbor, Canton, Dearborn, Howell, Novi, Sterling Heights and Waterford, MI. Sage Solutions can partner with your administrative personnel to provide simple tool kits for compliance with many of the reporting requirements. Our starting point is to perform a complimentary compliance audit. We’ll provide a detailed document with areas of concern, recommended solutions, and things you must do immediately to avoid penalties. Because every industry has its own unique set of requirements, the compliance audit will identify the tools your business needs. If you simply need a screwdriver, we will happily provide the screwdriver. If you need a hammer, we’ve got that too. 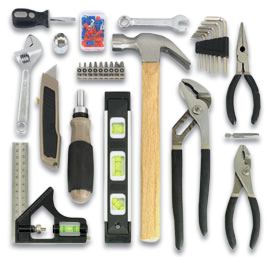 We will work to customize the tools you need and support you every step of the way. Should your administrative personnel require personal assistance in the completion of any of the tool kit items, Sage Solutions will be available to provide support via email, text or on the phone. Click Here For a Better HR Solution!